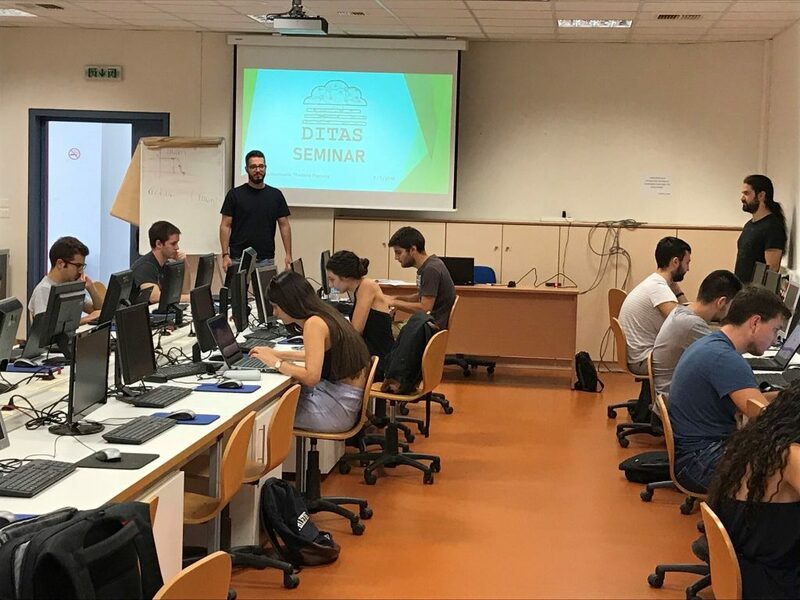 On September 3 of 2018, the Institute of Communication and Computer Systems organized a seminar concerning the DITAS project. 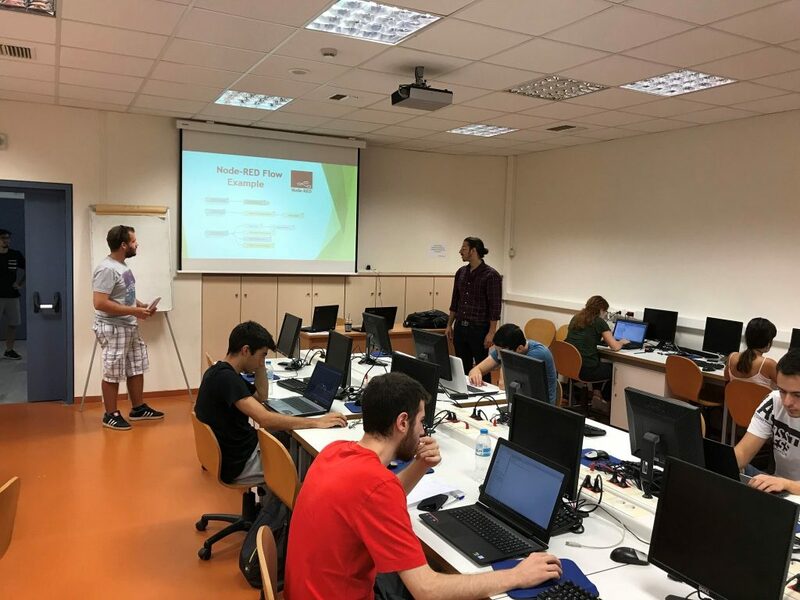 This seminar took place at the National Technological University of Athens (NTUA) premises in Athens and about 120 undergraduate students and 20 postgraduate attended. The topics that were discussed included the core functionalities of DITAS, this core components and the overall architecture of the DITAS platform.